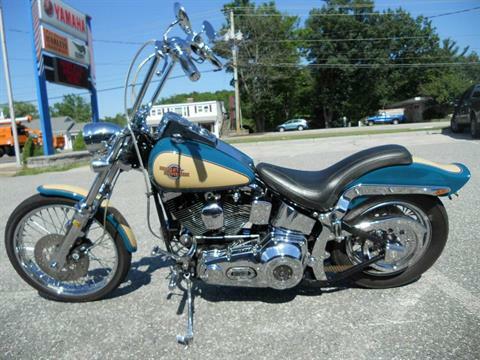 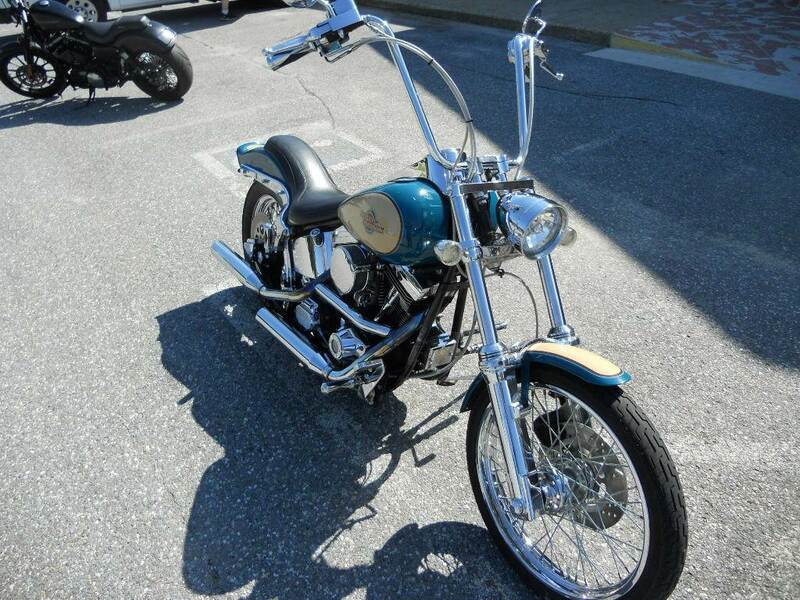 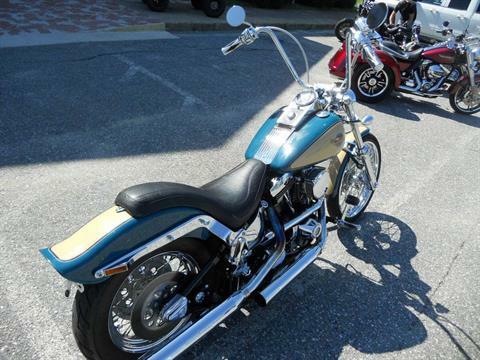 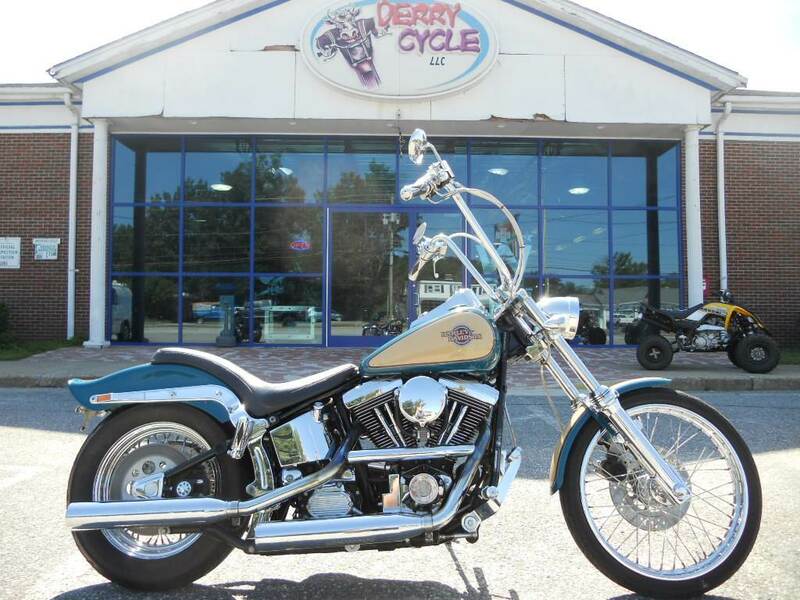 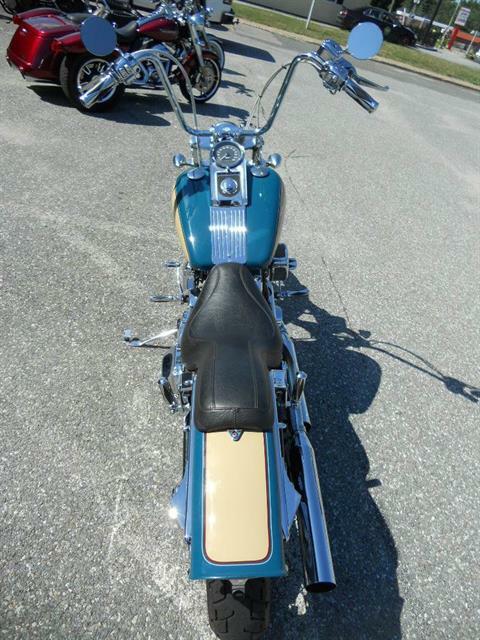 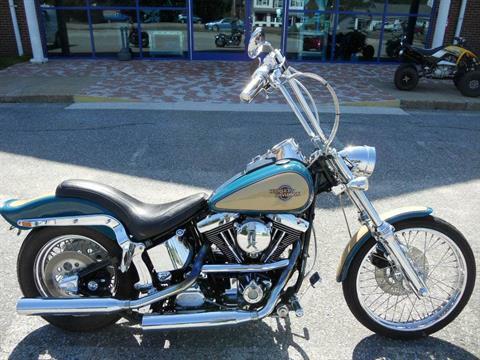 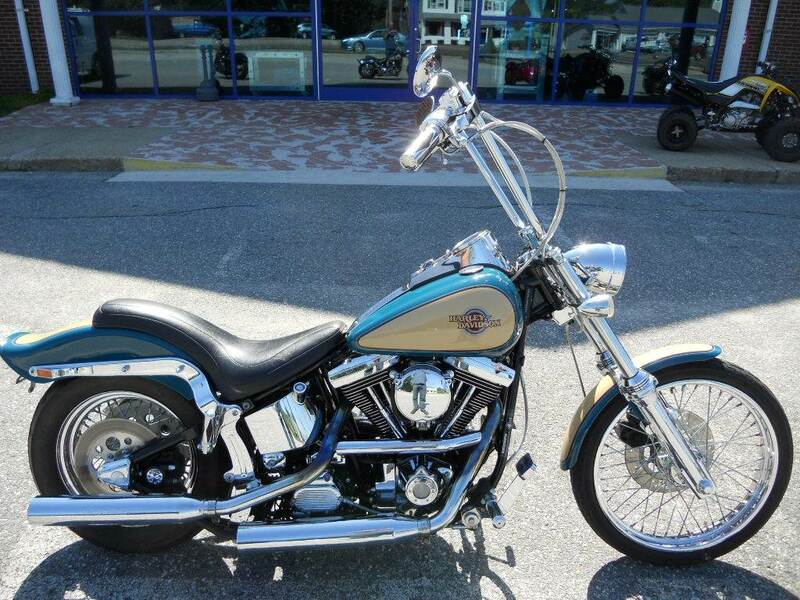 1998 Harley Davidson Softail Custom w/ ONLY 17544 Miles!!!! 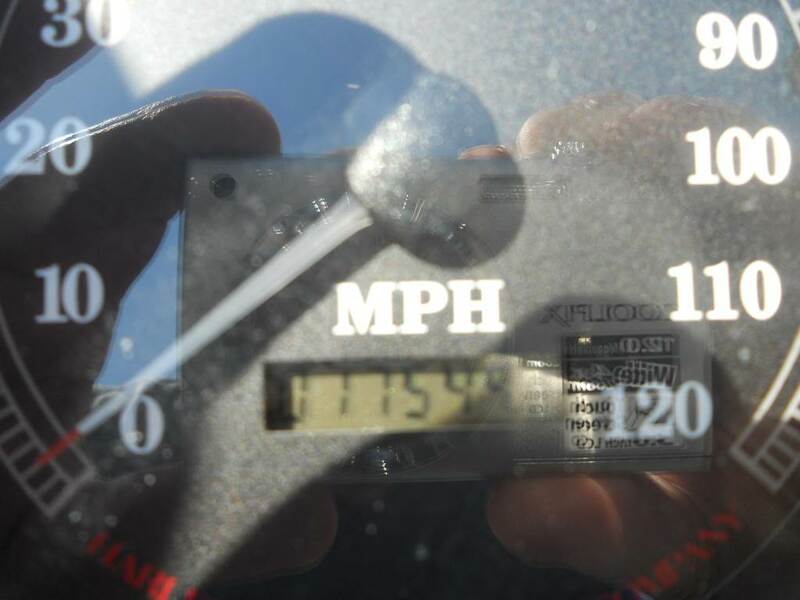 Clean low mileage EVOs are getting hard to find. 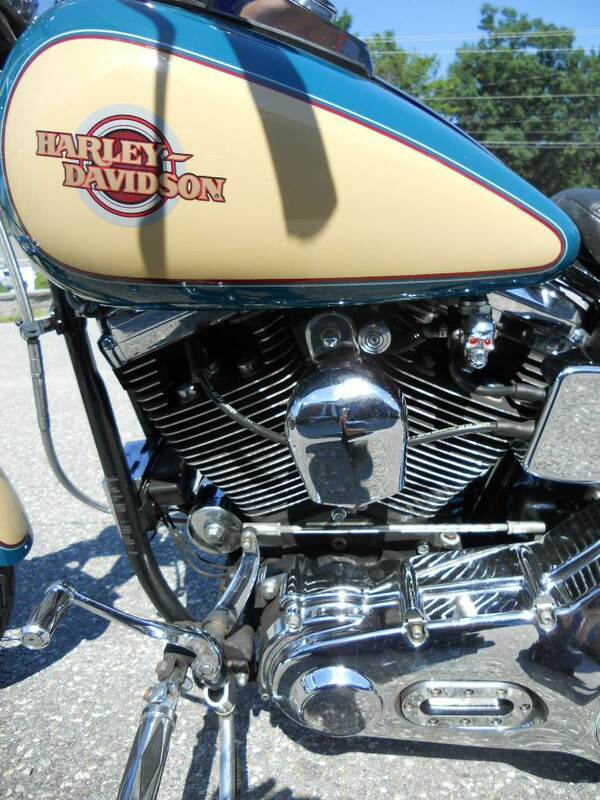 Original factory paint looks nearly new! 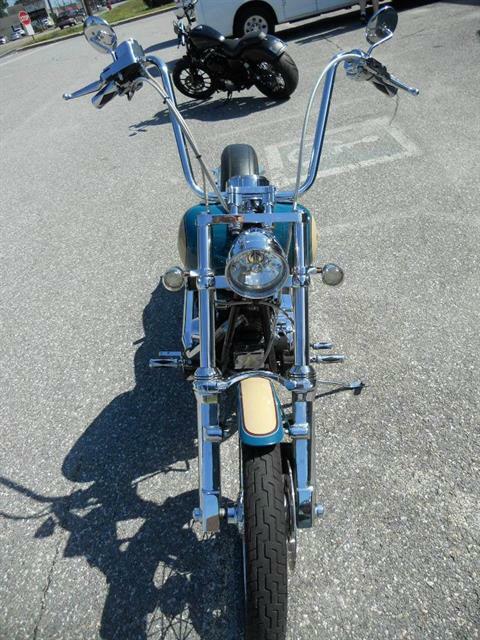 Bright, shiny and glossy. Everything works and it runs great. The bike has clearly lived a pampered life and has been well accessorized.